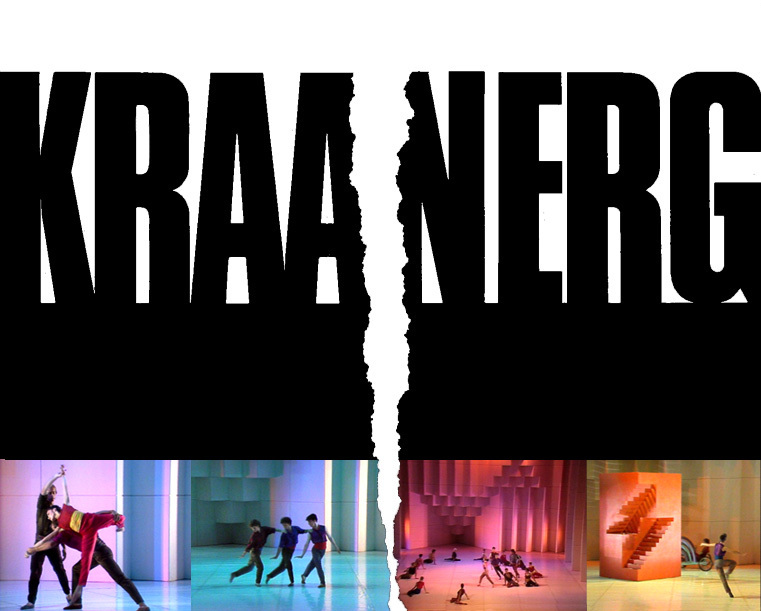 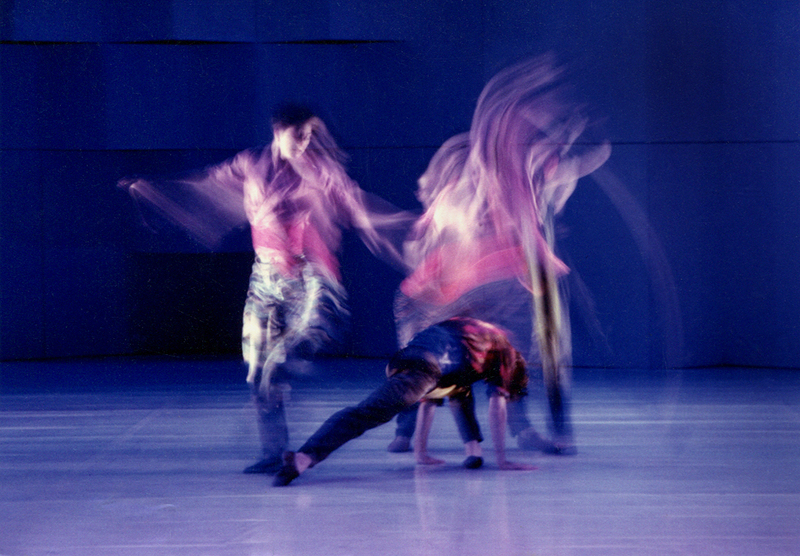 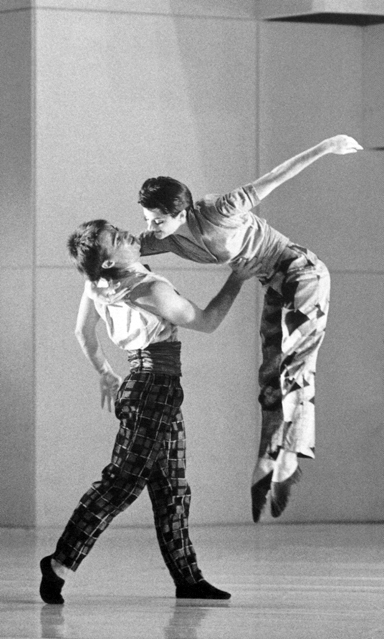 Performed and filmed at the Sydney Opera House in 1988, Kraanerg is about 80 minutes of ceaseless invention on stage from Graeme Murphy, with an intense and entrancing music score by Iannis Xenakis conducted by Roger Woodward, superbly realised by Sydney Dance Company’s 20 dancers. 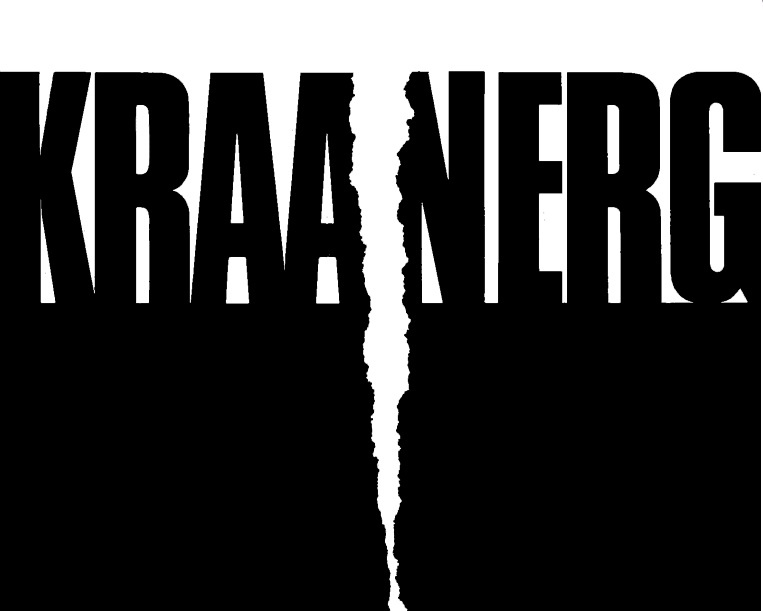 The title, Kraanerg, is a composite of two Greek words: “kraan,” meaning to perfect, to accomplish; and “erg,” signifying energy. 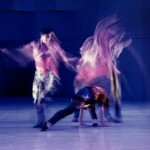 The production design was conceived to reflect the architectural structure of the music. 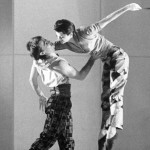 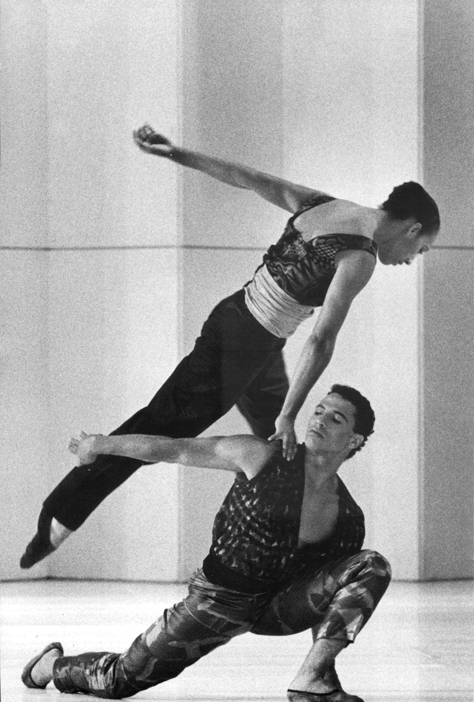 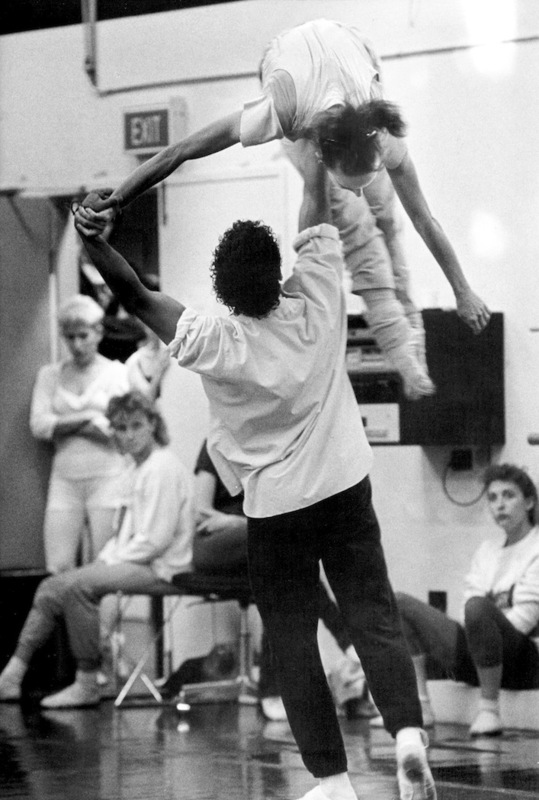 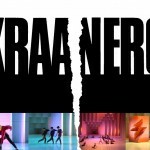 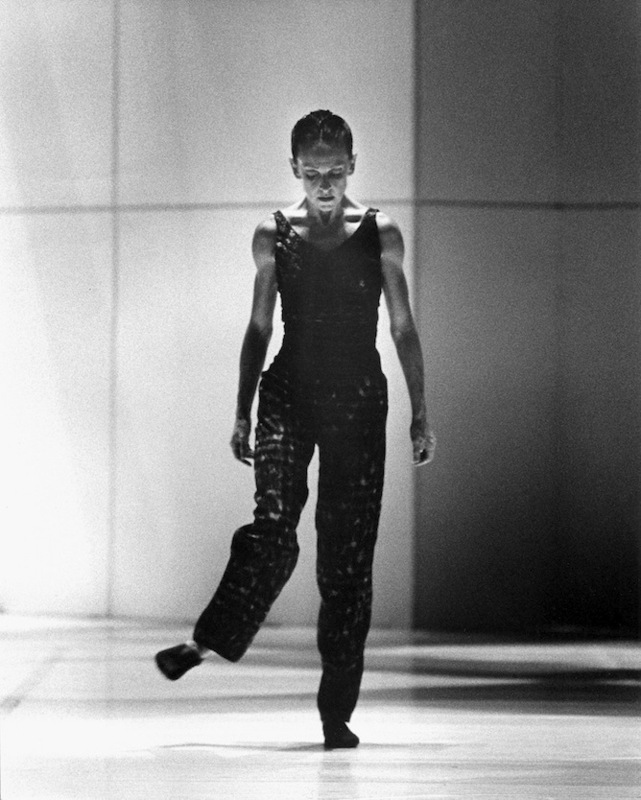 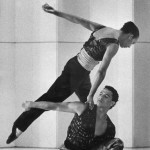 Dance critics unequivocally praised Kraanerg for its daring staging and dynamic choreography.